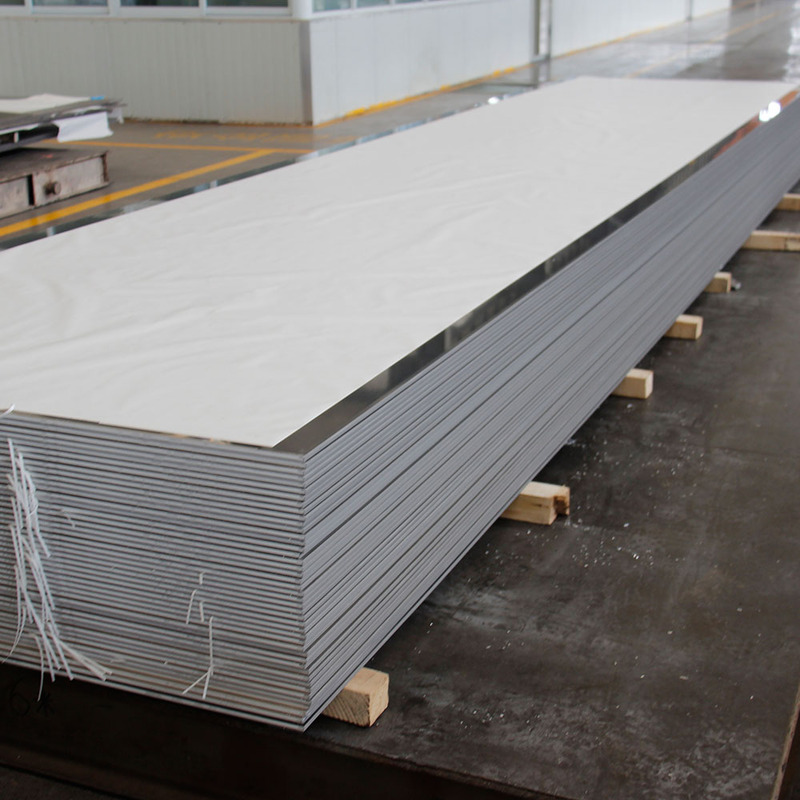 The main ingredient of this series Aluminum Sheet is magnesium element and the content is between 3% and 5%. 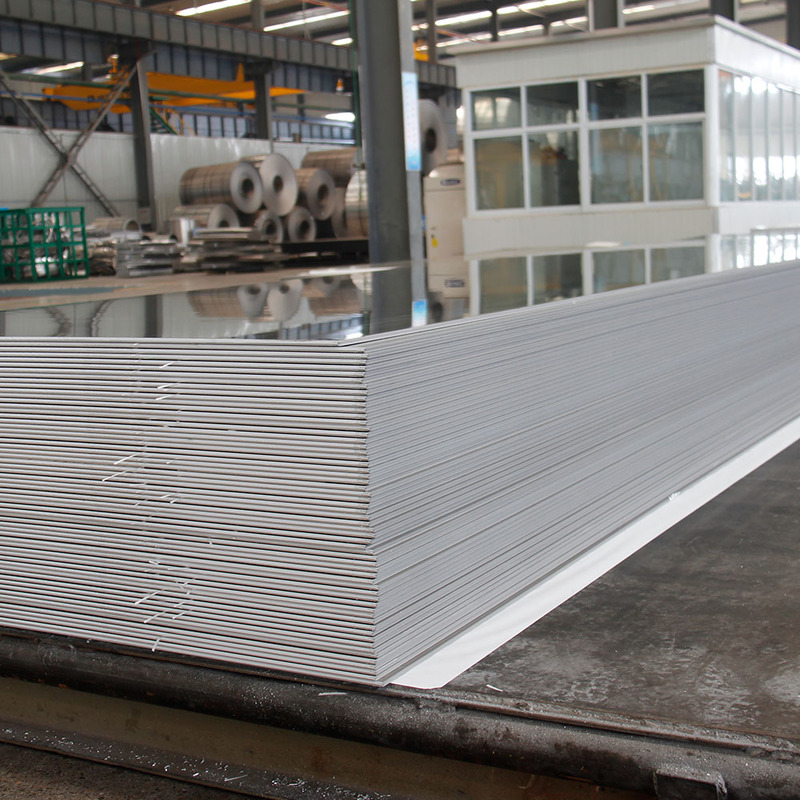 It is also called aluminum magnesium alloy. 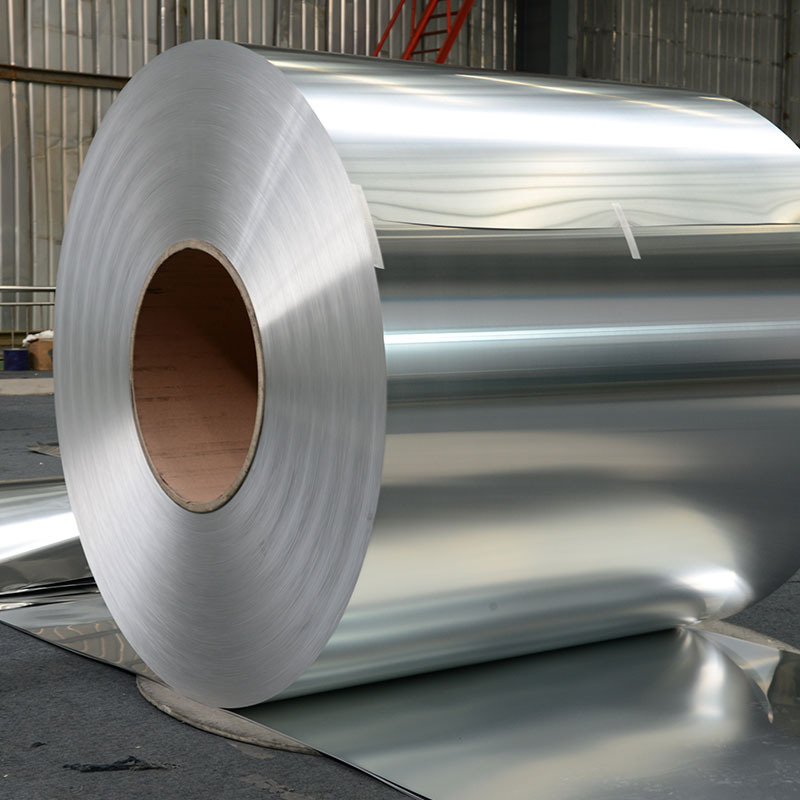 This series aluminum sheet is a commonly used and mature series in China. 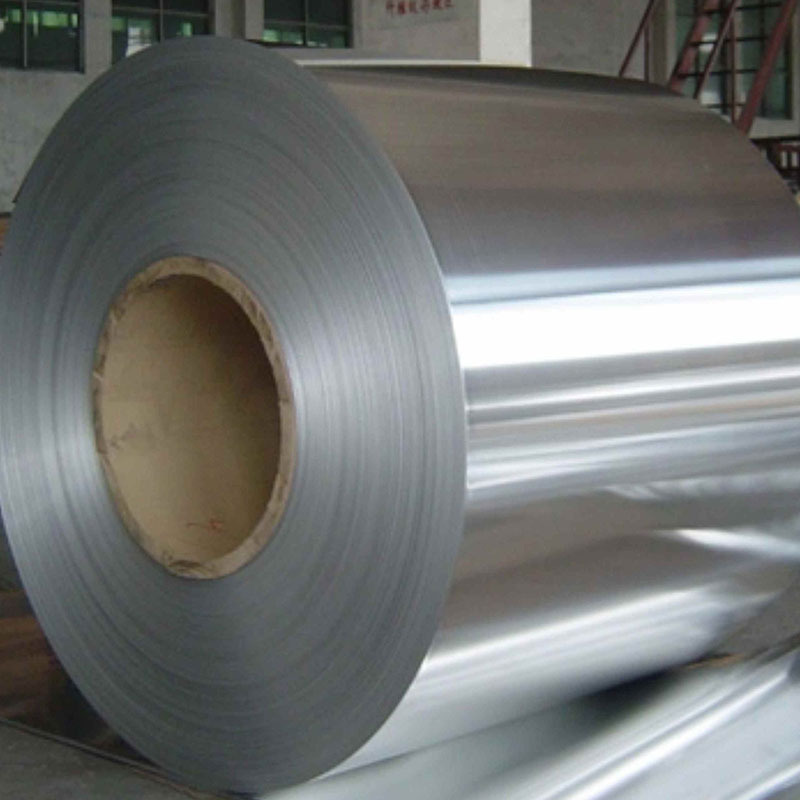 As a China-based5052 Aluminum Sheet manufacturer and supplier, we also produce Coated Aluminum Coil, Aluminum Plate, aluminium slit coil, aluminum strip, anodising aluminum sheet, embossed aluminum sheet, etc. For more detailed information, please continue browsing our website or feel free to contact us directly. 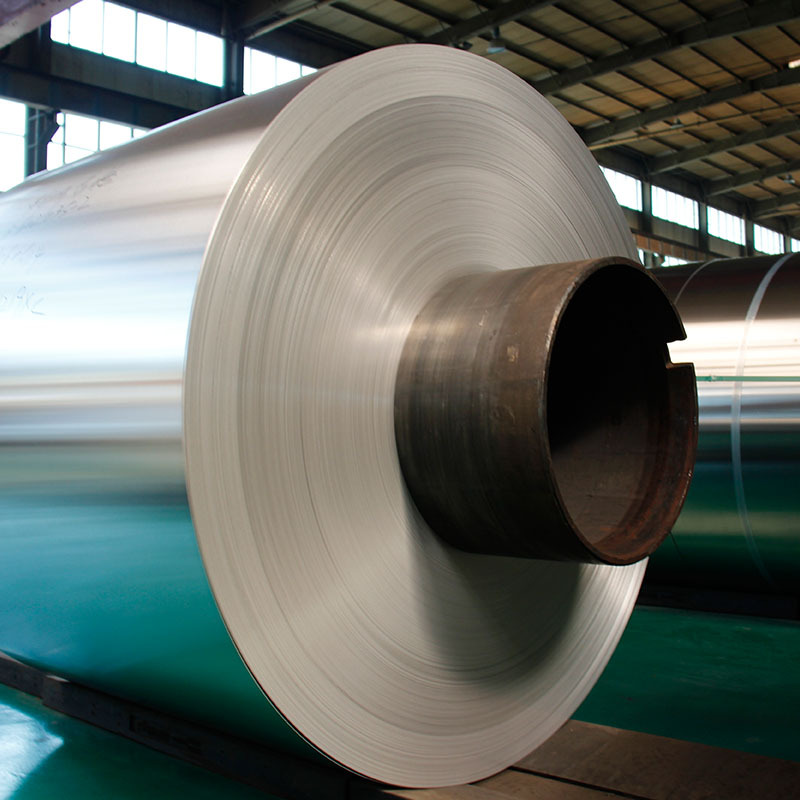 Looking for ideal 5052 Aluminum Alloy Manufacturer & supplier ? We have a wide selection at great prices to help you get creative. 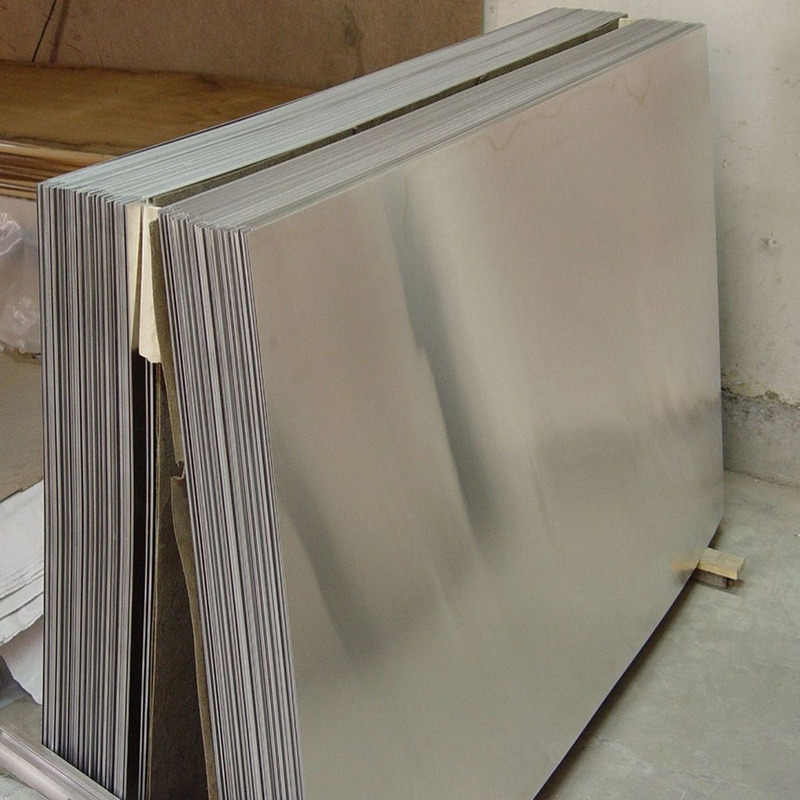 All the 5052 Aluminum Sheet are quality guaranteed. We are China Origin Factory of 5052 Aluminum for Fishing Boat. If you have any question, please feel free to contact us.